Pizza is one of the world’s most loved foods. The world over people go crazy for it and Canada is no different. Along with this love for pizza comes a rising demand for authenticity and innovation. 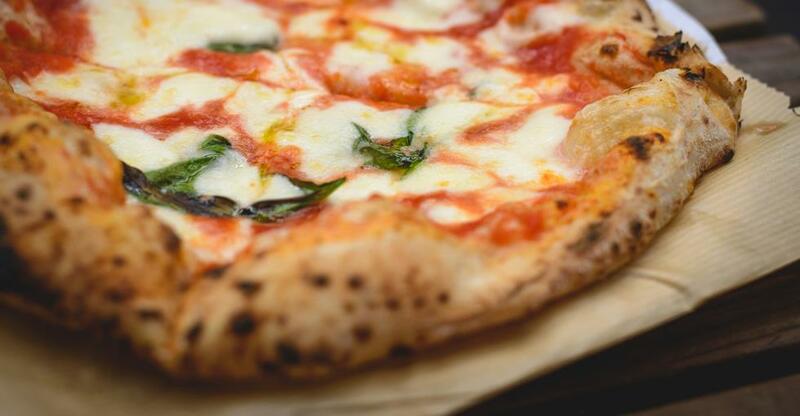 If you are hoping to turn your obsession with the perfect pizza into your business, there are a few things to keep in mind. Here is what you need to know about pizzas in Canada. Pizza is a part of most Canadian’s diets- 75% say that they eat pizza at least once a month. This is a trend that is showing no signs of disappearing. Running your own pizza restaurant is a good way to take advantage of this growing market. Although the market is large, there is also a lot of competition. Before you buy the perfect place, you will need to make sure that you will be offering customers what they want. An original and innovative approach to pizza has become popular. Offering new and interesting toppings and changing your menu often will keep customers interested and returning to your restaurant. There is also a demand amongst younger consumers for healthier options. Consider plant-based options for your menu, too. There are more and more people opting out of animal products- increase your customer base by catering to them! With countless popular pizza chains across the country, you will need to decide whether to buy a franchise or an independent restaurant. If you opt for a franchise, you will gain instant brand recognition. This often means that you have an immediate customer base. You will also get training and assistance from the company. The downside, however, is that you will have to do things their way. This will include the menu and recipes. And you will also need to decide if you’re up to offering take away or delivery. If you have a sit-down restaurant you can offer a wider range of services to a wider customer base. However, this will also require a bigger initial investment because you will need more space. You will also have to buy tables, chairs and spend more money on the design of your pizzeria. Adding a delivery service to your business will also help broaden your customer base. This will also add the extra cost of the delivery labour cost, though. If you are looking to keep your initial costs down, a takeaway only pizza place is a good option. Your offerings will be limited but it is a more affordable option for business owners starting out. No matter what type of pizza place you open you have to make sure that you do as much research as possible. It is vital that you understand who your customers are and what they want.